Dicalcium phosphate is the calcium phosphate used as a food additive. Dibasic calcium phosphate is mainly used as a dietary supplement in prepared breakfast cereals, dog treats, enriched flour, and noodle products. It is also used as a tableting agent in some pharmaceutical preparations, including some products meant to eliminate body odor. Dibasic calcium phosphate is also found in some dietary calcium supplements. 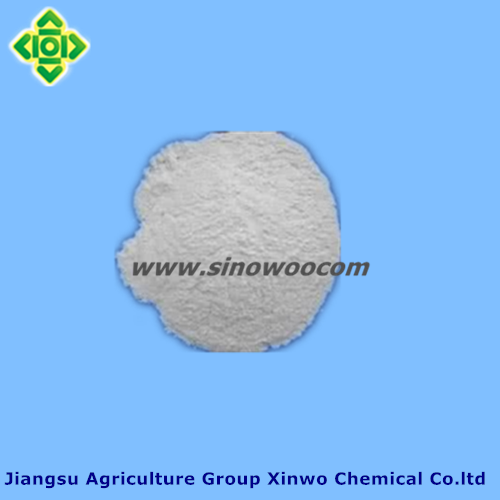 It is used in poultry feed. It is also used in some toothpastes as a tartarcontrol agent. Characteristics: White powder. Stable in air. Insoluble in alcohol, practically insoluble in water, but is readily soluble in dilute hydrochloric acid, and nitric acids. Packing:Packed in 25kgs or 50lbs net paper bag with PE bag inner.With pallet 20 metric ton ,without pallet 22 metric ton. Looking for ideal DIBASIC CALCIUM PHOSPHATE Manufacturer & supplier ? We have a wide selection at great prices to help you get creative. All the MONOCALCIUM PHOSPHATE are quality guaranteed. 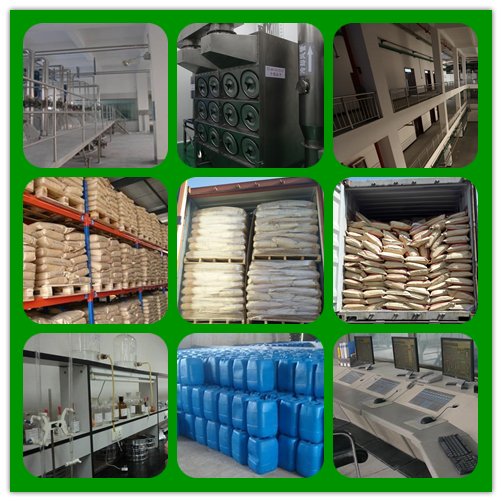 We are China Origin Factory of Phosphoric Acid CALCIUM SALT. If you have any question, please feel free to contact us.